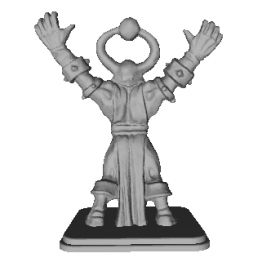 HeroQuest Chaos Mage 3d printing figure. 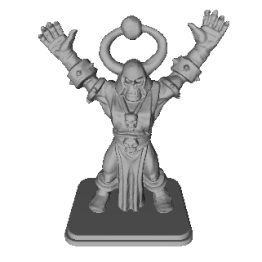 Four 3d model versions: Circular Base 25mm Rectangul..
HeroQuest Chaos Warrior 3d printing figure. 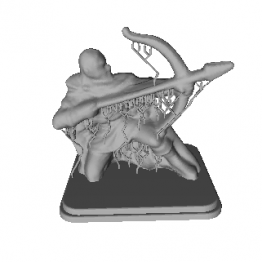 Four 3d model versions: Circular Base 25mm Rectan..
3D Model Dimension in mm: 55 x 60 x 10 File: STL This 3D model was designed to be printerd with ..
HeroQuest Elf Archer 3d printing figure. 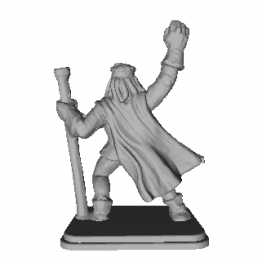 Renowned among his kind for his master with the bow. 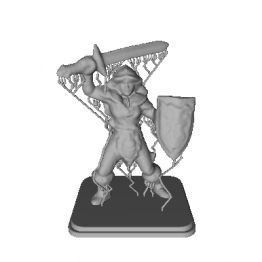 Fo..
HeroQuest Female Barbarian 3d printing figure. 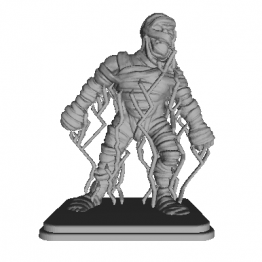 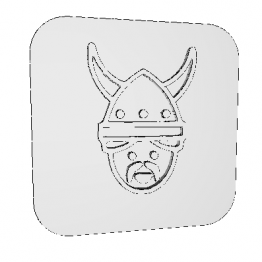 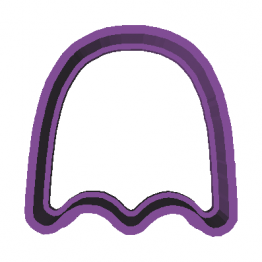 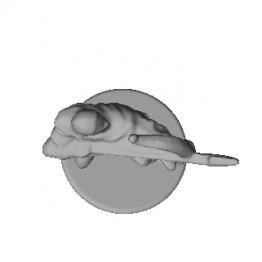 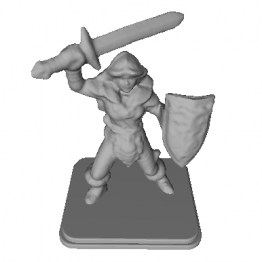 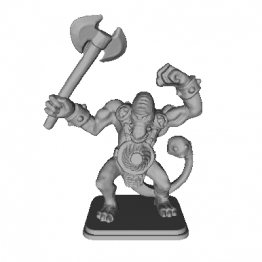 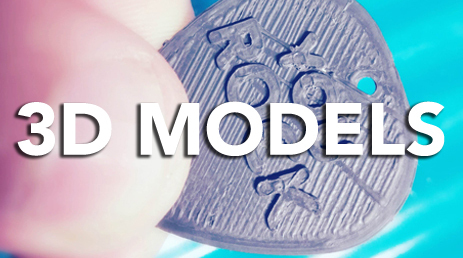 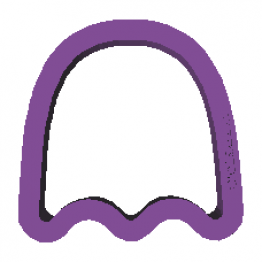 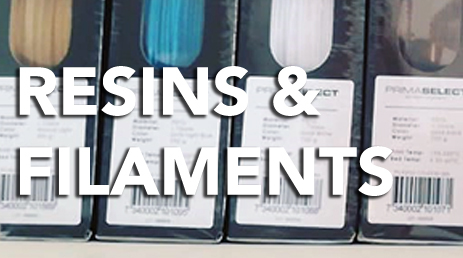 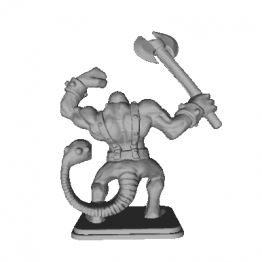 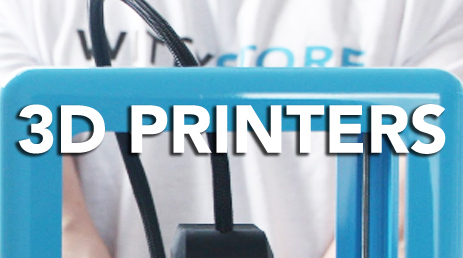 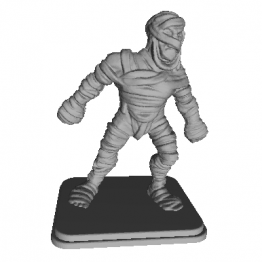 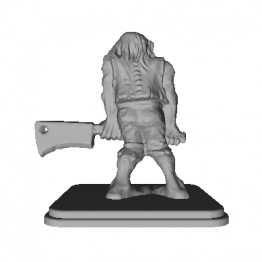 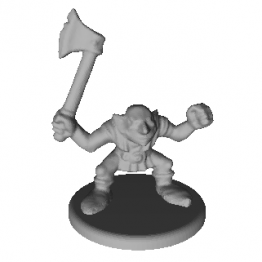 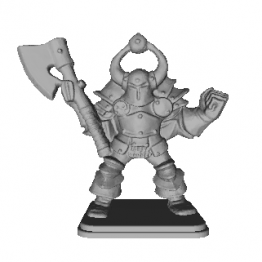 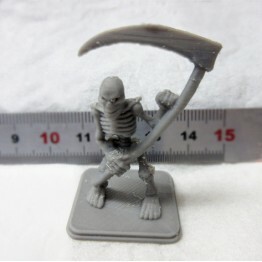 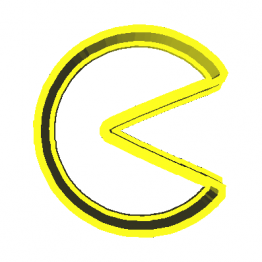 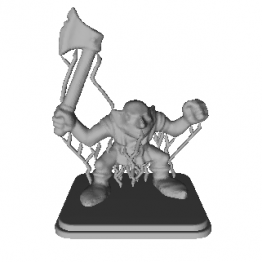 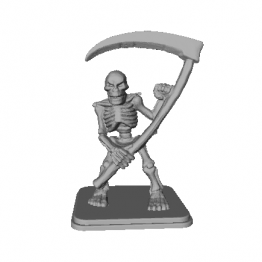 The downloadable file includes four versions: R..
HeroQuest Fimir 3d printing figure. 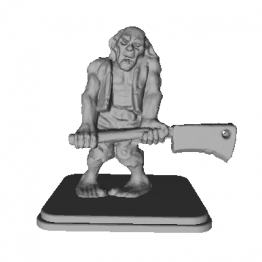 Four 3d model versions: Circular Base 25mm Rectangular Ba..
HeroQuest Goblin with Axe 3d printing figure. 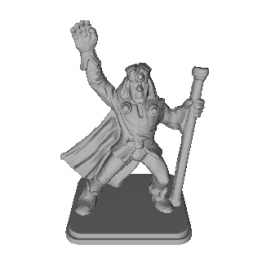 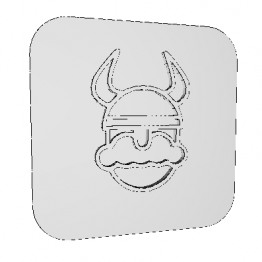 Four versions: Circular Base 25mm Rectangular B..
3D Model Dimension in mm: 60 x 60 x 4 File: STL This 3D model was designed to be printerd with m..
HeroQuest Wizard 3d printing figure. 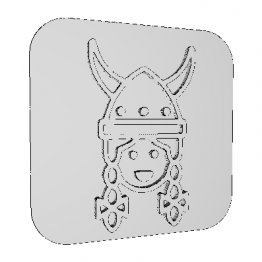 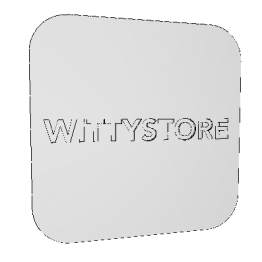 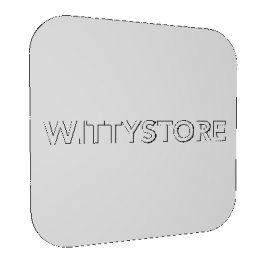 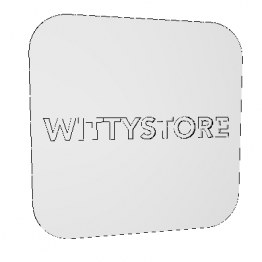 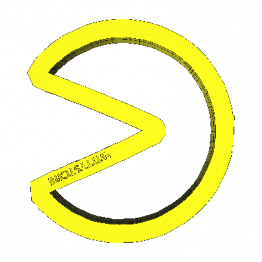 Four versions: Circular Base 25mm Rectangular Base (21x2..